Until recently I was a 30 something hair extensions virgin. I know there may not be many of us left, but as someone with a head full of thick hair, I’ve opted to work with what I have and have left my fantasies of Rapunzel locks behind. 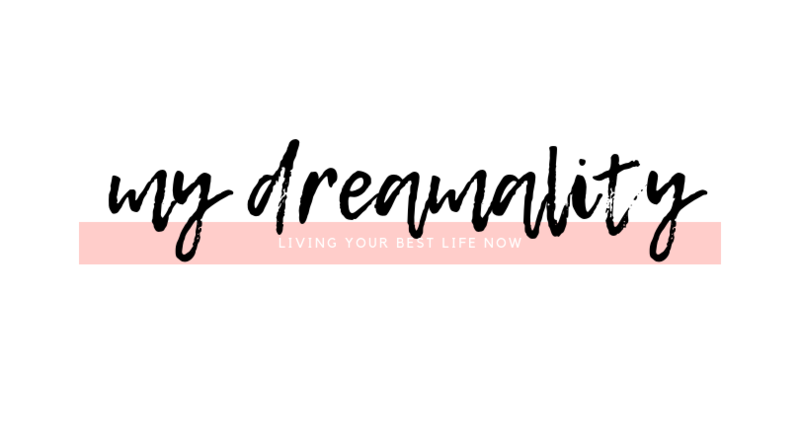 Unfortunately, my dreams were shattered when the hairdresser “strongly recommended” that I didn’t damage my already very damaged hair any further, and begged me (more like commanded) that I didn’t add any more bleach to my hair for a long while. The spell broke when IrresistibleMe* very kindly offered to send some beautiful hair extensions my way, at that point, I would have to be crazy to say no. I browsed the IrresistibleMe website and after much deliberation, I decided to go for the hair colour of my dreams, a beautiful honey blonde. 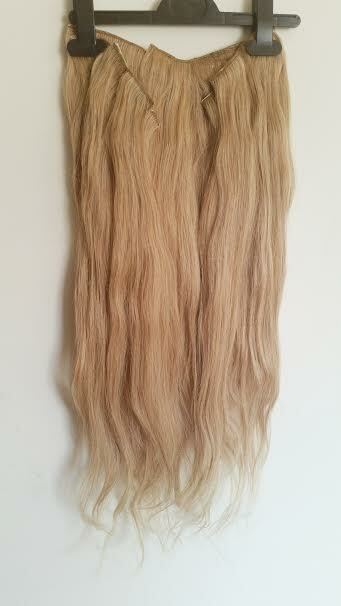 I wanted to truly take the plunge and selected their longest set, the 24″ set in the shade Royal Honey Blonde. My extensions had already been ordered, and while I could have easily sent them back and chosen again, I decided to keep my Royal Honey Blonde extensions, and then decide a course of action at a later time (more on that later). 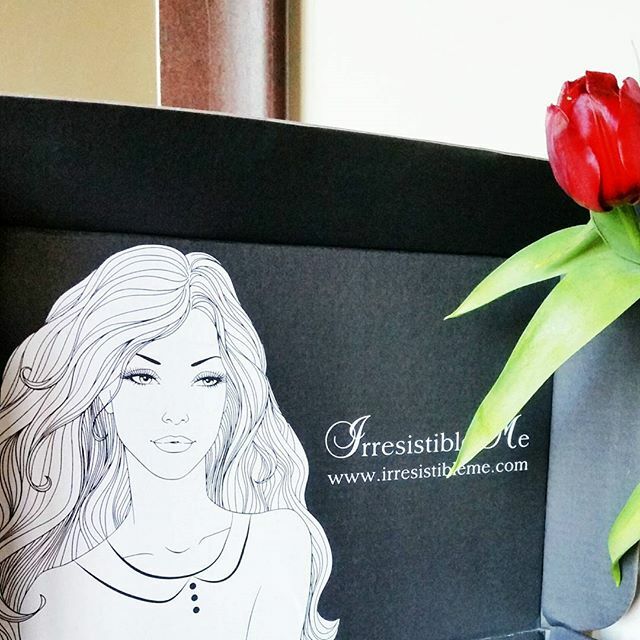 The extensions came packaged in a black box that has a lovely illustration on the inside of the lid, and also social media links and hashtags. I loved that marketing detail. Inside you get a clear bag that is divided into two sections. The smaller section of the two has a sample that you can open to colour match, and see if the shade you ordered is the right shade for you. On the bigger side of the sectioned off bag, you will find all of your remaining extensions neatly packaged inside a hair net. Inside you get one 4 clip weft, three 3 clip wefts, five 2 clip wefts, and two 2 clip weft. A weft is a section of hair, and the clips are the number of clips that are attached to each section so you can clip them to your hair. 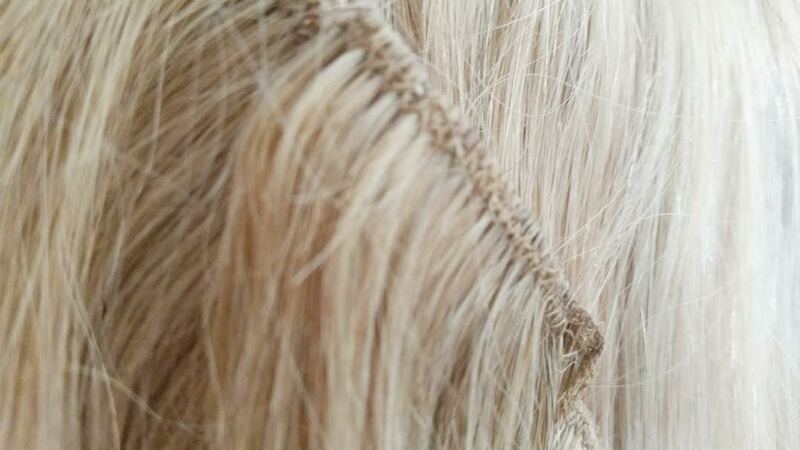 The more clips the weft has, the wider the section of hair. The hair is sewn in in a way that feels sturdy, as are the clips. When you clip in the extensions you will feel that the wefts each feel quite natural and even though the hair does weigh some (200g to be precise) you don’t feel as though your natural hair is weighted down or that the extensions are just too much to carry around on a daily basis. In my case, however, I’ve opted to not wear all of the extensions at once as I have very thick hair naturally, and the volume that it creates when all of the wefts are in is just not the look that I am fond of, but as always, to each their own. I’ve been storing my IrresistibleMe hair extensions using a trouser hanger when I’m not using them and hanging them in my wardrobe. I try to keep them away from clothes so they won’t get static and that seems to be working for now. The hair is 100% human hair, and you can see that in the multi-tonal shades that are presented throughout. You can curl your IrresistibleMe extensions, wash them, straighten them, add products, etc, just as you would your natural hair. 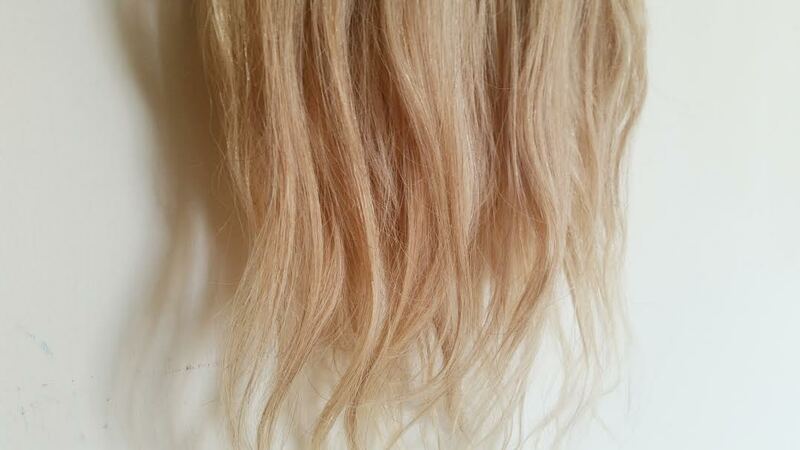 Another of the benefits of the hair being 100% human hair is that you can also dye them! Yes, I have opted to keep my Royal Honey Blonde IrresistibleMe hair extensions because I will be dyeing them to match my current brunette locks. Look out for a tutorial on dyeing hair extensions coming soon.I did speak to IrresistibleMe regarding the colouring options, and they recommended to only dye if you are going darker (depositing colour) not going lighter (lifting the colour) as the latter might possibly damage your extensions, and we certainly don’t want that. So far I am loving the quality of the hair extensions and I can’t wait to start wearing them once they are dyed to match my hair. I’ll be posting photos on my Instagram account, so make sure to follow on that account.